Super smoothie bowls have landed! Crussh Chat Blog / Crussh Chat / Super smoothie bowls have landed! Super by name, super by nature! Our NEW smoothie bowls have arrived just in time for Summer. They’re brimming with nutrient rich fruit and veg and packing a whopping 3 of your 5 a day. Here we’ve got ourselves a delicious and nutritious blend of creamy avocado and tropical fruits! Avocado is a great source of healthy fat and contains an impressive 20 vitamins and minerals, whilst a portion of mango will provide you with 50% of your daily vitamin C dose. 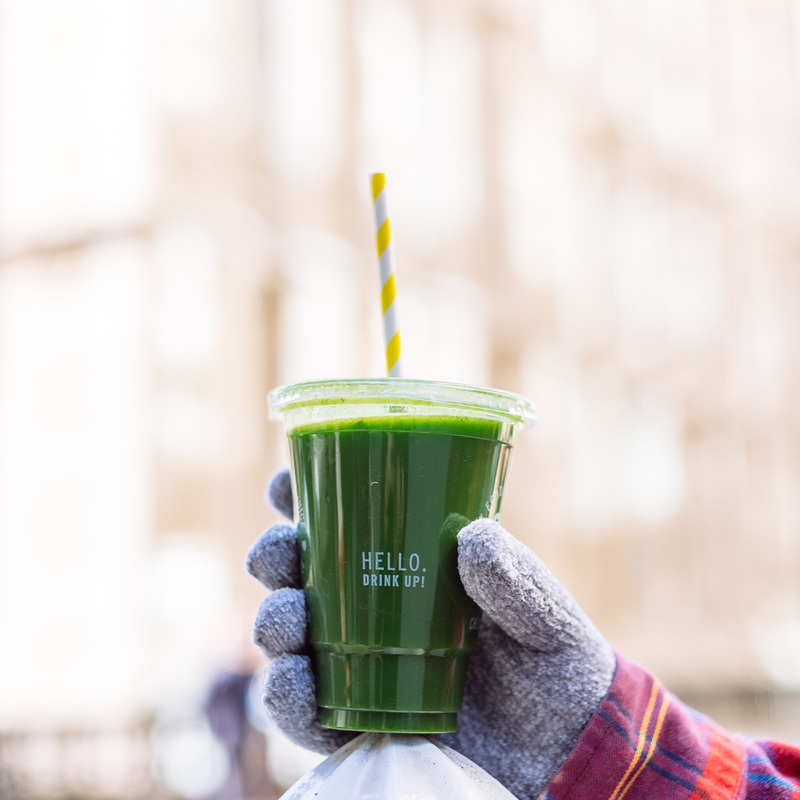 We’ve also boosted this little green machine with spirulina, a natural algae high in protein, calcium, iron, vitamin B1 and essential fatty acids. The power of PURPLE! This açaí and blueberry combo is packing some serious anti-oxidant, free radical fighting goodness. The açaí (AH-SIGH-EE) berry is one of the only fruits on the planet to be naturally sugar free, its crammed with antioxidants and full of healthy omegas. Win, win, win! So, whether you go green or power up with purple, our cooling smoothie bowls are the perfect Summer breakfast, post workout cool down or afternoon pick me up! COMPETITION: Fancy a week in Rio with a friend? Find out how to enter here.